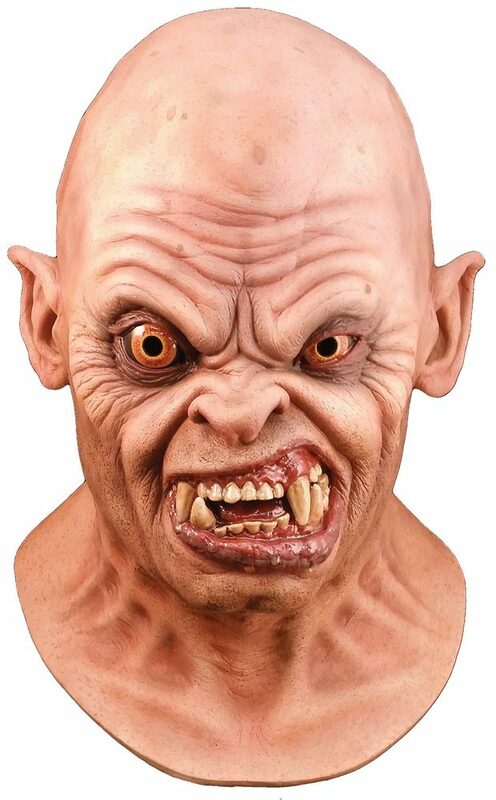 The officially licensed Bald Nightmare Demon from John Landis classic film, An American Werewolf In London. Based on one of the most horrific scene in cinemas history, the Bald Demon appears when David experiences one of his nightmares.The Nightmare Demons breakdown his door and blow away an entire family. The scene ends when our buddy the Bald Demon gets the killing blow on David instantly waking him up from his nightmare. 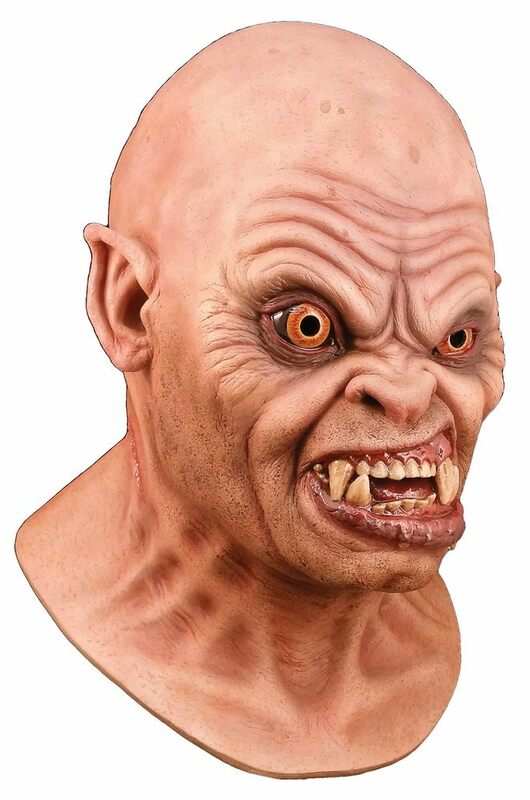 The Bald Demon full over-the-head latex mask was sculpted by Russ Lukich and approved by Academy Awarding winning FX Legend Rick Baker.